This is a Indian folk dance, ‘Gharba’ Lesson! 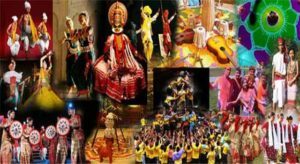 Gharba is one a famous folk dance in Indian. 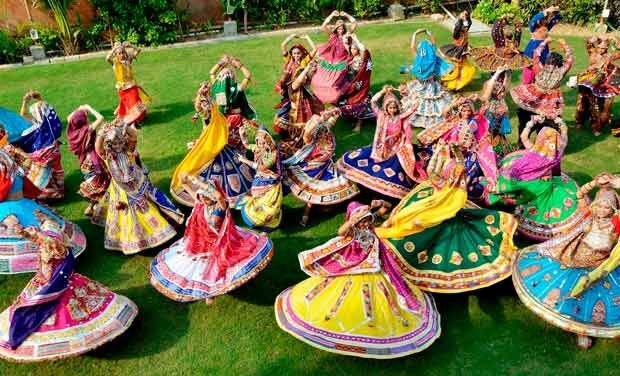 It is a Gujarat folk dance for the God, the Durga. 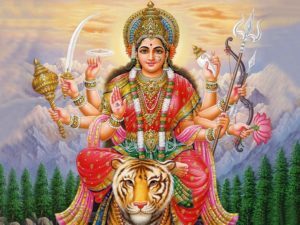 (The Durga is for women power). 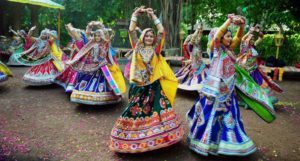 The dance is very famous of autumn season festival, the Navratri. The dance is including many basic steps for Bollywood: turn your body with your hands and neck movement. This dance form is very energetic! 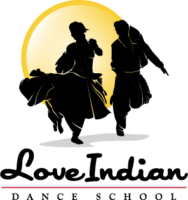 What is a folk dance? Repeating same steps with many people like a Japanese dance ‘Bonodori’ or a latin dance ‘Salsa’. You can dance with any songs if you learn a basic! Indian people are dancing a folk song front of the God for blessing. It is including Prayer meaning. Teacher will teach steps one by one. We will have a dance performance on 25th Jun. You can join if you want 🙂 Please join us one lesson, if you are interested in Indian dance! Date : Every Monday until in 25th Jun. 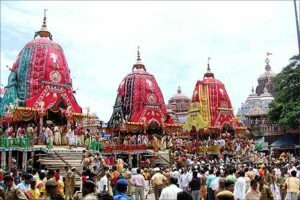 The festival is from Odisha, Indian. But we will perform a Gharba Dance there! Please feel free to ask anything! Thank you. 【お知らせ | news】Gallan Goodiyaanのビデオ撮影日 | the Gallon Goodiyaan’s song video shooting day! You will get an e-mail after sending the form, please press a URL link in it. 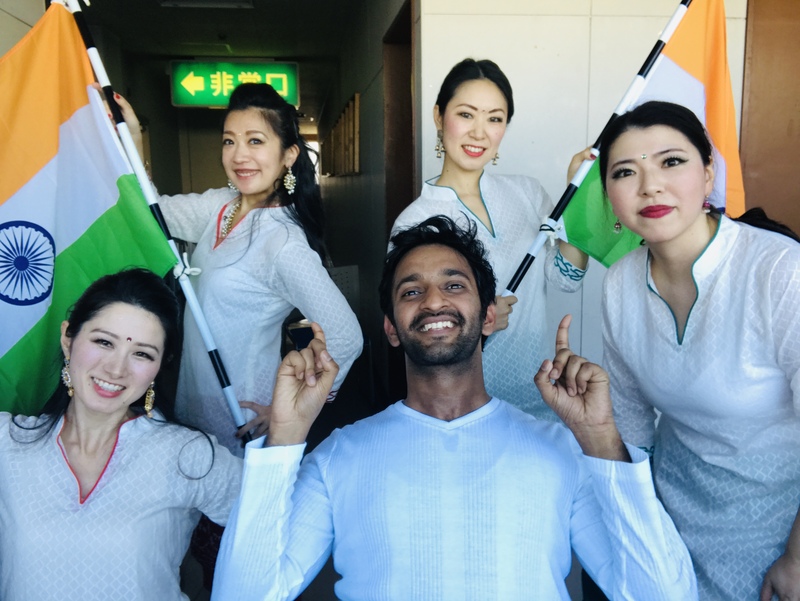 ４月から渋谷でボリウッドレギュラーレッスン開始します！Start regular Bollywood dance class in Shibuya form April. 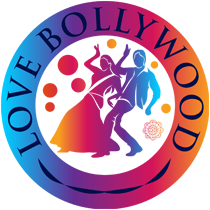 Copyright © 2019 Love Indian Dance School All Rights Reserved.